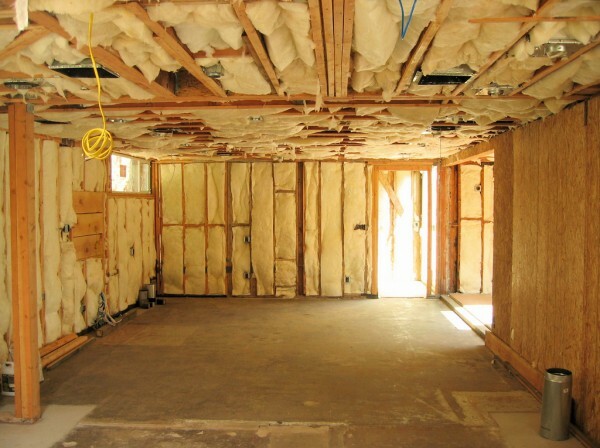 For an insulation contractor in Raleigh or any other nearby city in North Carolina that specializes in top-notch installations and fast turnaround times, turn to Arango Insulation. We understand the importance of a job done right, and on time. For this reason, each of our highly trained installation teams is led by a dedicated construction manager who ensures that all work is completed properly and according to the project deadline. Plus, because we stand behind the quality of our craftsmanship, we back all installations with a one-year warranty. This combination of managerial supervision and quality assurance enables you to rest easy knowing that your complete satisfaction is our highest priority. At Arango Insulation, the products we use come from some of the most trusted brands in the industry, companies with a reputation for manufacturing long-lasting, energy-efficient materials. As a result, whether you require spray foam, loose-fill cellulose, radiant barrier, fiberglass batts and rolls, or blown-in insulation, we have the materials you need and the quality you want for your Raleigh, NC, area construction project. To find out more about our extensive product and service offerings and the benefits of hiring Arango Insulation as the insulation contractor on your commercial construction project in the Raleigh, NC, area, please call us today.